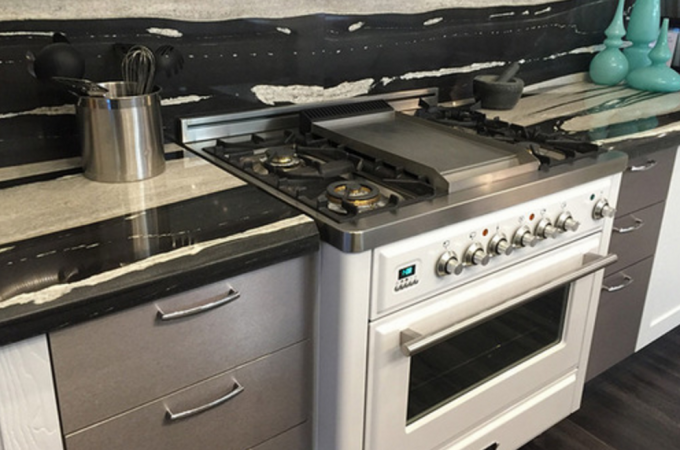 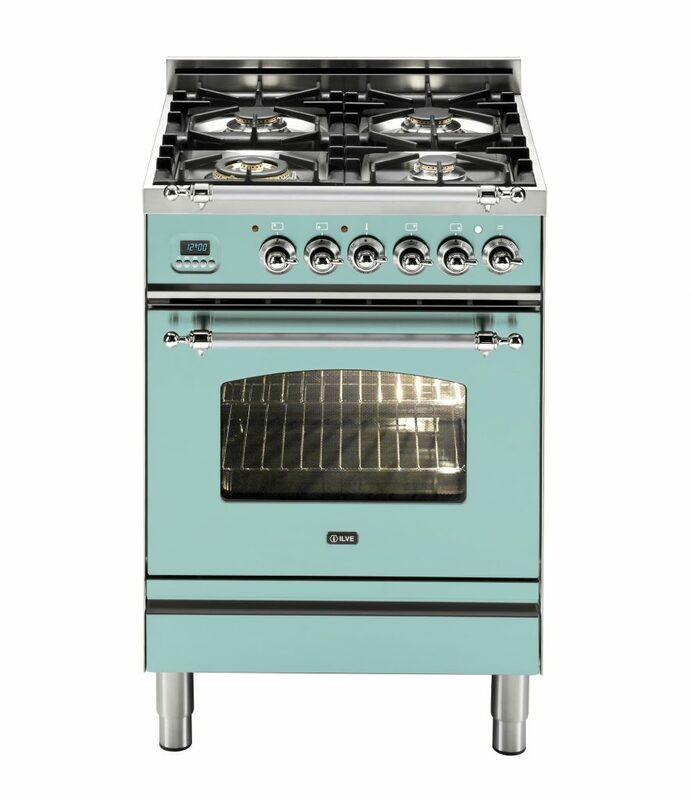 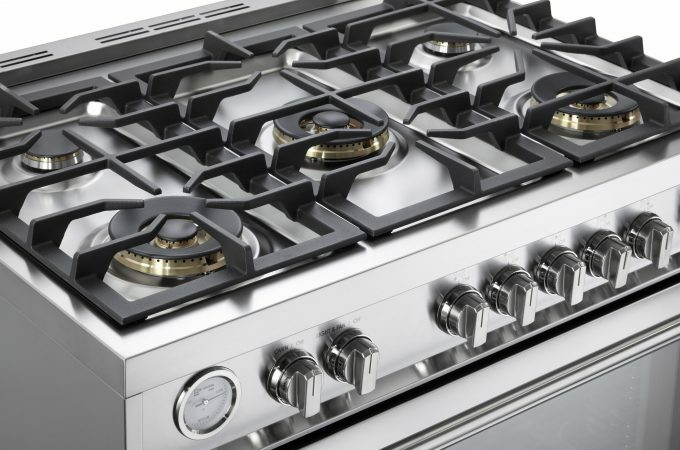 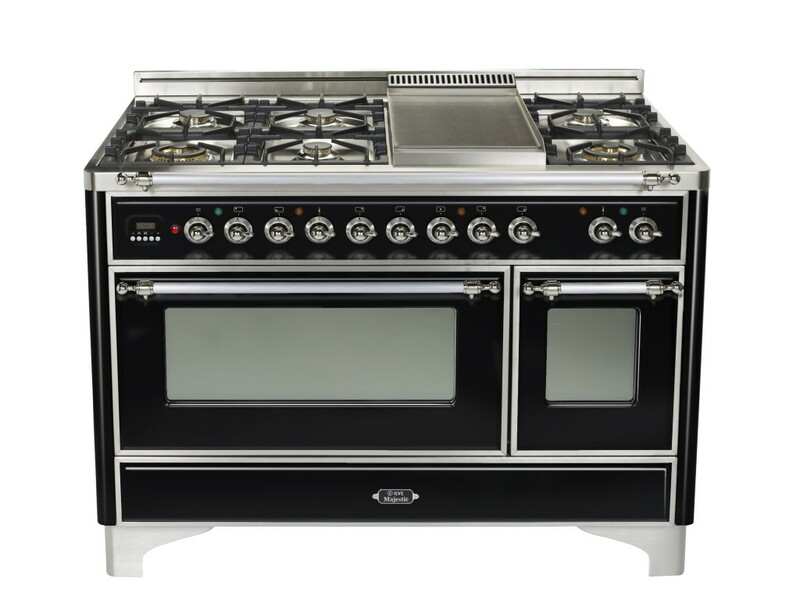 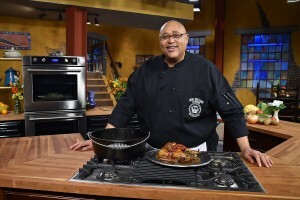 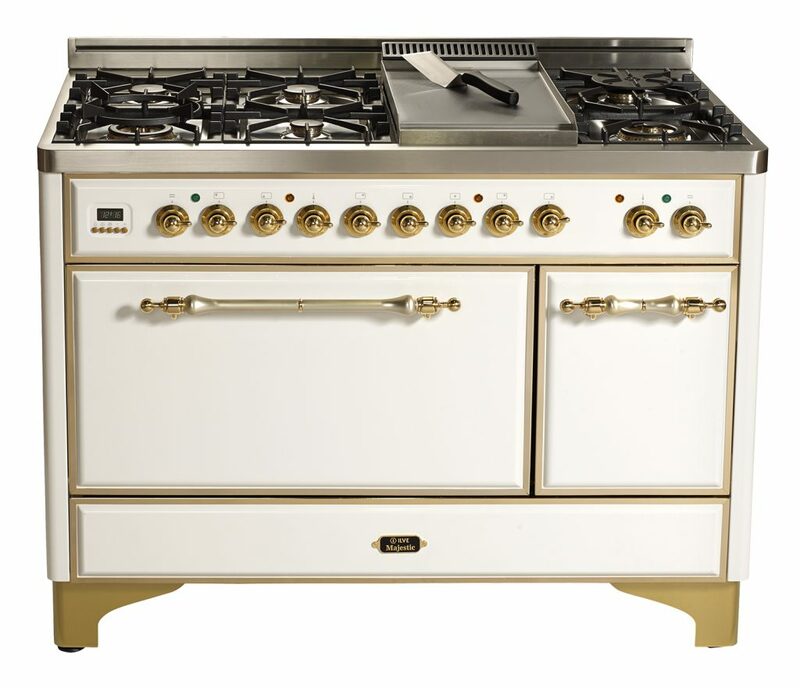 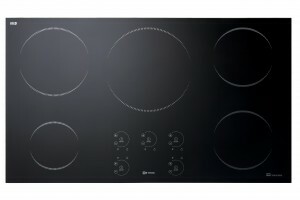 The 36” ILVE Cooktop (Model UXLP90F) is fully equipped with 5 powerful burners, a fully removable griddle, individual precision burner controls, flame failure safety cutout, one-touch electronic ignition, triple ring burner, cast iron heavy-duty grates and burner caps and stainless steel knobs. 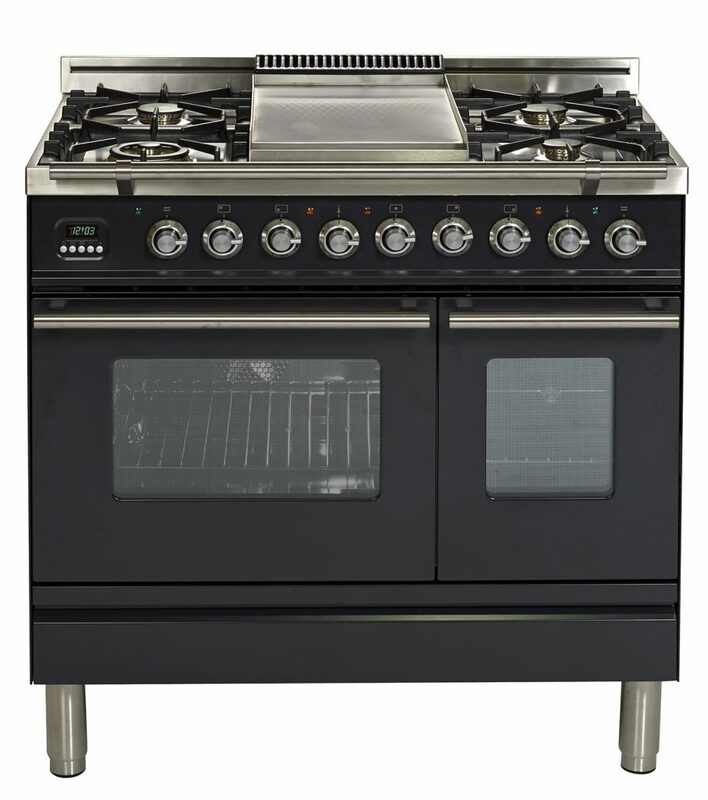 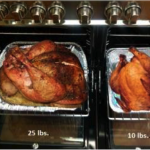 The 36” Self Cleaning Electric Double Oven (Model VEBIEM3030DSS) features easy-to-use touch controls, stainless steel knobs and handles, two 4.1 cu.ft. 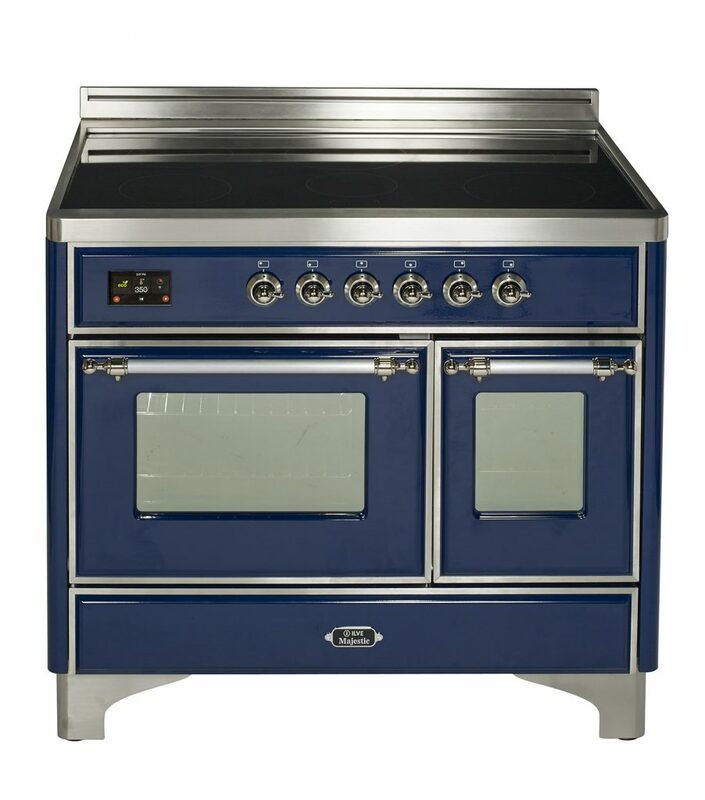 capacity ovens, 12 versatile cooking functions, pyrolytic self-clean, 4 pane heat resistant glass doors, true European convection in each oven, as well as a heavy duty and telescopic glide rack in each oven.